In Hero Maker you will learn how to bring real change to your church and community by developing the practical skills to help others reach their leadership potential. Discover how to activate gifts, help others take ownership, and develop a simple scorecard for measuring your kingdom-building progress. Everybody wants to be a hero, but few understand the power of being a hero maker. In Hero Maker you will learn how to bring real change to your church and community by developing the practical skills to help others reach their leadership potential. Drawing on five powerful practices found in the ministry of Jesus, Hero Maker presents the key steps of apprenticeship that will build up other leaders and provides strategies for how you can activate gifts, help others take ownership, and develop a simple scorecard for measuring your kingdom-building progress. Besides rich insights from the Gospels, Hero Maker is packed with real-life ministry stories ranging from paid staff to volunteer leaders and from established churches to new church plants. A practical tool accompanies each of the five practices, with several illustrations for how to use it. Whether you lead ten people or ten thousand, Hero Maker will not only help you maximize your leadership, but in doing so you will also help shift today's church culture to a model of reproduction and multiplication. Authors Dave Ferguson (a Chicago pastor and church planter) and Warren Bird (an award-winning writer) make a compelling case that God's power and purpose are best revealed when we train and release others, who in turn do likewise. Become that rare breed of leader who brings change into our world by sacrificially investing in others who become the heroes. By becoming a hero maker, you will join a movement of influencers that are impacting hundreds, thousands and perhaps millions of people around the world. Dave Ferguson es el emprendedor espiritual y el pastor principal de Community Christian Chruch, una iglesia misionera innovadora de once lugares en Chicago. Dave es el líder del moviemiento de New Thing, una red internacional de iglesias reproduciendas. Él es coautor de The Big Idea. Véase lo más actual de Dave en su blog (www.daveferguson.org) o siga sus aventuras diarias en twitter @daveferguson. Warren Bird, pastor ordenado por más de veinte años, obtuvo un doctorado en sociología de religión en la Universidad Fordham y además maestrías de la Facultad Wheaton y el Seminario Teológico Alliance. Sirve como director del departamento de capital de investigación e intelecto en la Red de Liderazgo y tiene más de diez años de experiencia enseñando en seminarios. Ha colaborado como autor en varios libros acerca de la salud e innovación de la iglesia entre ellos, La iglesia emocionalmente sana. Warren y su esposa, Michelle, residen en las afueras de Nueva York. J.D. 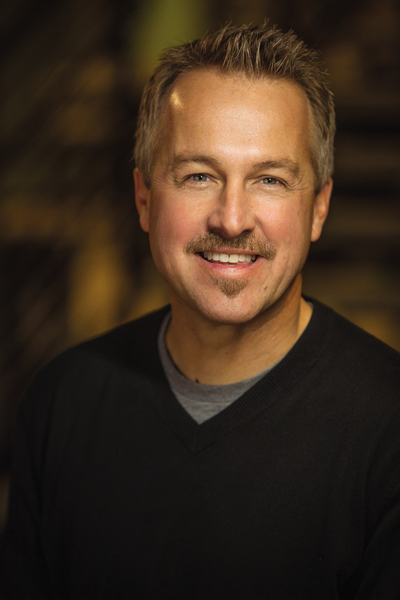 Greear is pastor of The Summit Church in Raleigh-Durham, North Carolina, and the 62nd president of the Southern Baptist Convention. The Summit Church has been ranked by Outreach Magazine as one of the fastest-growing churches in the United States, with a weekly attendance of over 10,000. 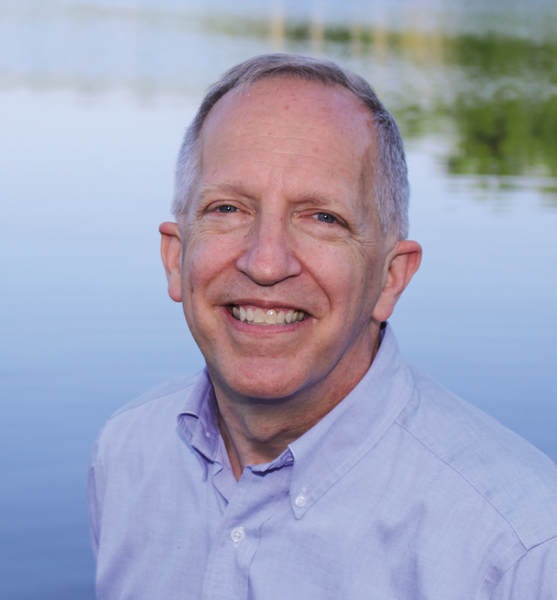 Greear has a Ph.D. in systematic theology from Southeastern Baptist Theological Seminary. He is the author of many books, including Gaining by Losing, Jesus Continued, and Not God Enough. He lives in Raleigh, North Carolina, with his wife, Veronica, and their four children.